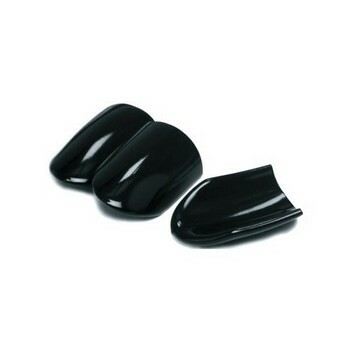 The Manahsset Music Stand Floor Protectors come in a pack of three. Each piece fits onto the feet of the Manhasset music stand and protects floors from possible scratching. The floor protectors work with the Classic Music Stand, Directors Stand and Orchestra Stand.